In this segment we will look at potential draft prospects the Packers could be selecting on Thursday, April 26th- Saturday, April 27th. Green Bay has some glaring weaknesses especially on defense, specifically coming off the edge and rushing the passer. Follow this weekly segment as we breakdown different players at various position needs for the Green Bay Packers. 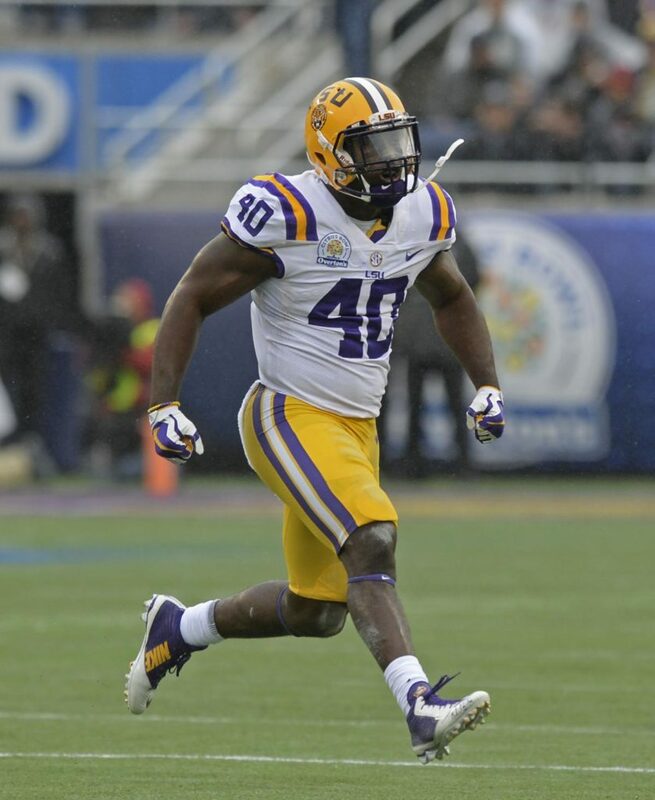 This week we will look at linebacker Devin White, 6ft 1in, 240 lbs ,out of LSU. 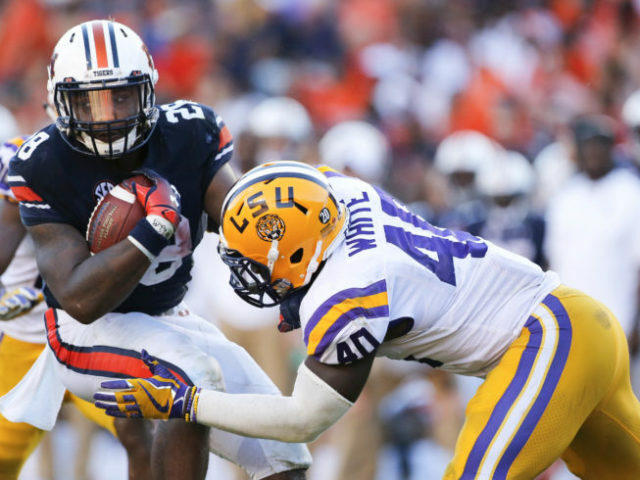 Once he arrived in Baton Rouge, White transitioned from an all star running back from highschool to linebacker in college. He made 30 tackles as a true freshman, 10 on special teams, before getting a starting job as a sophomore, leading the team with 133 tackles and 14 tackles for loss, while showing his potential as a blitzer with 4.5 sacks. 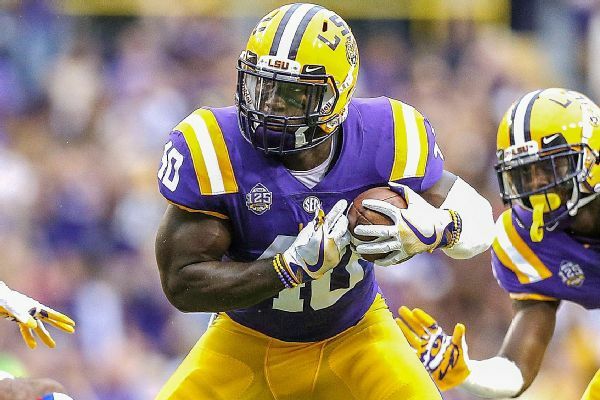 Bleacher Report’s Matt Miller listed White as one of the top 10 players to watch for 2019, with an NFL scout professing his love for the LSU linebacker. This guy is a game changer, and pairing him with Martinez could transform this defense overnight, he is NFL ready in every single way imaginable. Lets look at some pros of his game and some cons. Quarterback of the defense. An intelligent, instinctive run defender with a high football IQ. Takes effective angles to locate against the run. Plays inside-out and moves laterally with speed to track down edge runs. Quality delayed blitzer, showing good downhill burst, awareness and finishing ability. Would be great in Pettine’s scheme. Forceful tackler that ends plays with an exclamation point. Delivers huge, legal blows that not only intimidate but inflict pain on opponents. Can get caught up in play-action fakes and misdirection plays when playing in zone coverage. Will get tunnel vision against the run. The Packers #1 need is edge rusher but drafting for need will only doom you in the end, take the best player available. If White is there at the 12th pick, they would be foolish not to take him. 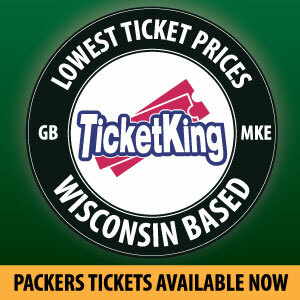 Stay tuned to PackersTalk.com for more potential draft prospects the Packers could target this year. This entry was posted in Bryce Busbani, NFL Draft, Packers 2018-2019 Season and tagged draft prospects, Green Bay Packers, NFL, NFL Draft. Bookmark the permalink.